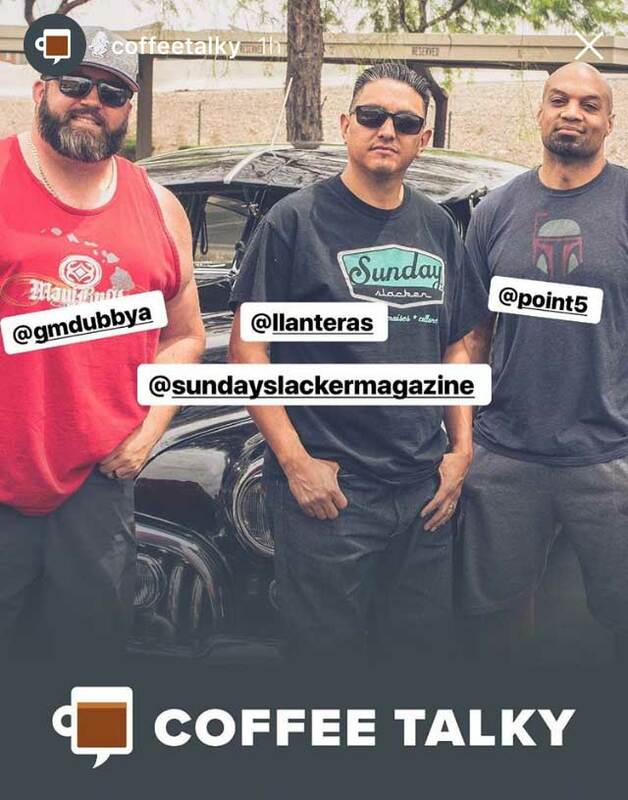 We talk about classic cars and coffee (not comedians) with one of the founders of Sunday Slacker Gabe Garcia, and brew up some of Huckleberry Roasters' La Cuesta. I met Greg in November 2005 when I started a design design job with a new start up. We connected quick, Greg and I were the only guys in a very fashion, gossip and celebrity news office. to make the days go buy quick, we would chop it up, music, design, news and those non-PC conversations.